Sign in and get your specs for your design document packages. Get the document that will ensure your design will be installed correctly. 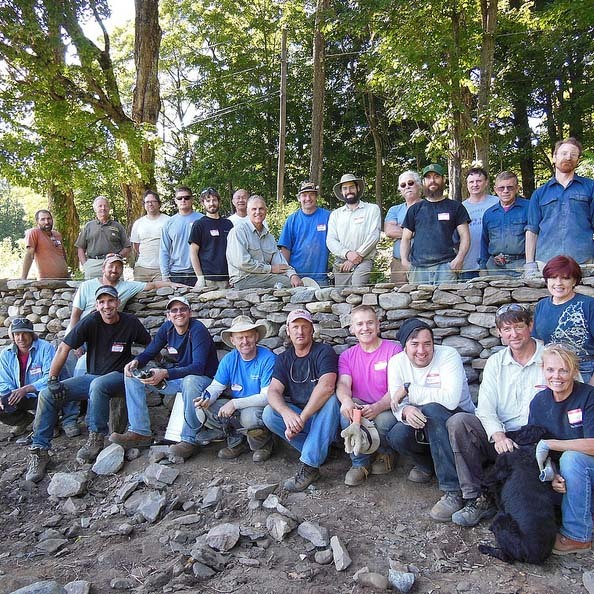 Also check out our Certified Wallers List for your upcoming dry stone walling projects. Remember Landscape Architects can receive LA CES credits for all Dry Stone Walling Workshops taught by The Stone Trust!